Our Beautify Spa "Q-switched" Laser is the most effective treatment brown spots, also known as dark age spots, sun spots liver spots, solar lentigines and pigmentation. This treatment is rather quick, taking only 30 to 45 minutes. It is not painful, and we do not need to use numbing cream...it feels like a "rubber band snap". 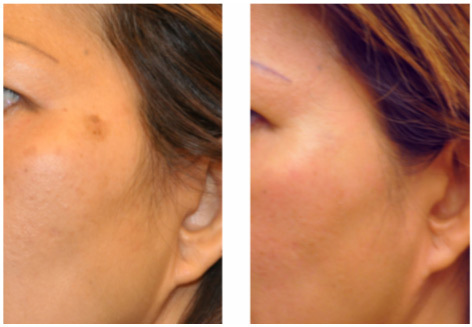 The targeted spots will turn darker brown for about a week then peel off and be gone. The risk of any type of scarring is extremely low. The success rate is over 90%. In short, it is an easy, safe way to get rid of pesky "age spots" with dramatic results. Note: More than one treatment may be needed to completely make your dark spots disappear. There is no need to be frightened of lasers anymore; This Q-switched engineering produces very rapid, short pulse-widths of energy, limiting the healthy tissue's exposure to thermal heat build-up and offering safe, fast, and effective treatment. Many people, especially Arizonan's, are unhappy about the appearance of brown spots on their skin. Blotchy brown spots develop on the skin for several reasons: Sun exposure over time, certain medications (such as estrogen and other hormones), genetics alone--all contribute to the brown spots and sun spots. 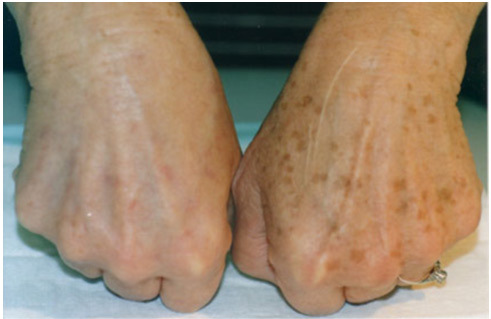 Generally, a brown spot is a focal area of either a higher number of pigment cells (called "melanocytes") or an increased number of pigment molecules (called "melanin") located within the melanocyte. Some excess melanin resides in your top layer of skin, or epidermis. Some excess melanin is deeper, in the dermis. Thus, brown spots are really a diverse group of skin issues; different types of increased pigmentation require different lightening treatments. The deeper the melanin the more treatments you will need to eradicate your spots. Most age spots are harmless and don't require medical treatment, but many people find their appearance unattractive. 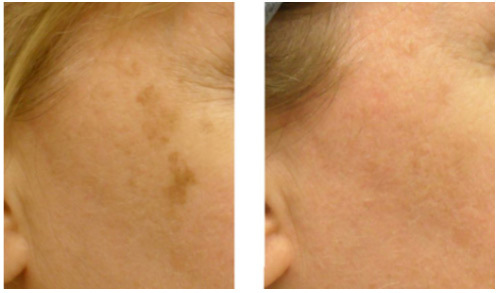 "Q-switched" Lasers remove brown spots and patches from the skin by selectively targeting the melanin and melanocyte, leaving the other cells in the skin untouched. 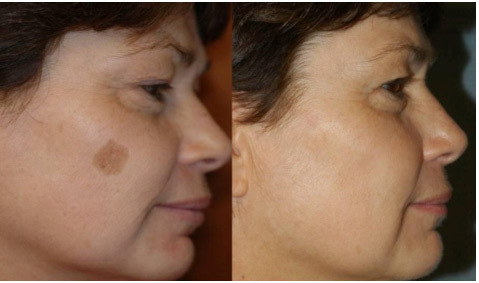 This unique feature is why these procedures are the safest and most effective treatment choice for removing brown sun damage spots from the skin. At Beautify Spa, we offer several treatments that can effectively lighten and eliminate Brown Spots, including; IPL PhotoFacials and our Perfect-Peel Chemical Peel. We also have our Beautify� DermaBright Skin Care line that contains 10 natural skin lighteners & brighteners to help maintain spot-free skin! Note: Everyone's Skin reacts differently to a TSR. You will see results with just one treatment. 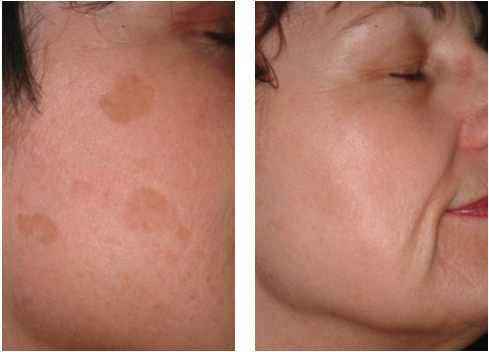 You may need multiple treatments to insure your brown spots completely disappear. 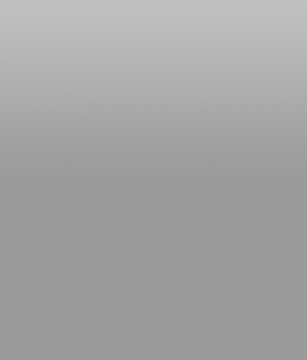 We do offer complimentary consultation and special package pricing. Age spots tend to be flat and round or oval-shaped and are noticeable because they are more darkly pigmented than the surrounding skin. Brown spots can be as small as a freckle or bigger than 0.5 inches across. They may appear alone or in patches on the skin. While brown spots are harmless, there is a small chance that a brown spot on your skin may actually be the beginning stages of skin cancer. If you notice any unusual changes in your skin, we encourage you to contact your Dermatologist. It's important that a qualified dermatologist examines any new skin growths to ensure that they are not cancerous. Individuals with a fair complexion are most likely to develop brown spots, but they can also develop on people with darker skin. Many adults over the age of 50 have at least one age spot, but it's not uncommon for younger people to get age spots too, especially if they spend a great deal of time outdoors. The most common cause of age spots is repeated exposure to ultraviolet light from the sun and, less commonly, tanning beds. Age spots form when melanin, the pigment that gives skin its color, is produced more quickly than normal, typically in response to UV light exposure. This is why age spots tend to appear on areas of the body that receive frequent and/or prolonged sun exposure. As such, the best way to prevent age spots is to limit sun exposure and wear chemical-free sunscreen when outdoors for long periods. Free-Radicals can cause brown spots too. Free-Radicals can be created from harmful and even dangerous ingredients that are contained in about 80% of all skin care products and chemical-based sunscreen, of which, 90% are chemical based. Only use Natural ingredients for sun protection, such as our Beautify� Worlds' Best Natural Sun Screen. During the treatment you will feel a warm to hot stinging sensation. It is normal for the treated area to feel warm and stingy or sensitive for approximately an hour to a few hours after the procedure. The brown spots may darken slightly and over the next 5 to 14 days, lightly scab, peel and slough off. Treatment on areas other than the face may take slightly longer to heal. Mineral-based Makeup can be applied immediately after treatment and during the healing phase. As the treated area heals, do not pick scabs or crusts. As the peeling begins, you may soak the area with water (as during facial cleansing) and while the skin is still wet gently, with minimal pressure, rub away the peeling skin. Do not use much pressure or force as aggressive exfoliation of the scabs and flaking skin can result in scarring. DO NOT PICK SCABS OFF. Often improvement is seen after just one treatment, but additional treatments may be required to more completely remove brown spots. Brown spots will likely recur or you will get new ones, thus repeat treatments are required to maintain the results achieved. Repeat treatment may be required as soon as 4 months after your last treatment or just once yearly. A good skin care regimen that includes a Natural skin lightener and brightener, such as our Beautify� DermaBright line, plus, a broad spectrum sunblock such as zinc oxide (which blocks UVA) and sun avoidance will help keep your skin looking its best. We recommend our Beautify� Worlds' Best Natural Sun Screen. Brown, blotchy spots will be lightened to reveal a more even skin tone. Not every single brown spot will be removed completely, but all will be lighter giving your skin an enhanced appearance. Most patients also notice a slightly improved skin texture. Skin improvements are increased with more than one treatment. Brown spot removal is permanent, however new areas may develop as aging and sun exposure continue. Note: A brown spot is no larger than 1/4" diameter. If a spot is large, a Consultation is required.